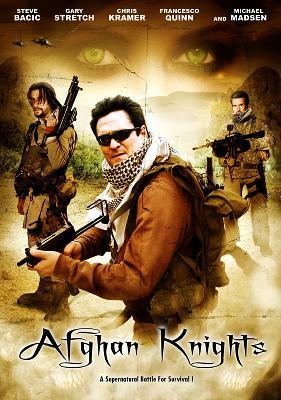 Haunted by the fact that he left a man behind in Afghanistan, an ex Navy SEAL puts together a special task force to endure one last mission to save his comrade. But now his team has become victims to fallen Genghis Khan warriors from an ancient time. It's ancient Mongol warfare against the most highly trained U.S. soldiers of fortune in a paranormal fight for survival.